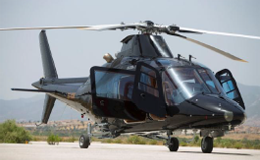 VIP PROTECTION represents High-Tech helicopters for the needs of our VIP clients all around Greece. 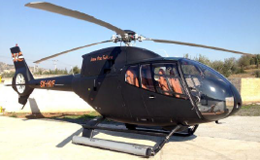 The company also owns a Heliport in PORTO-HELI (PELOPONNESE-ARGOLIDA area). 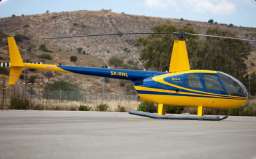 It has an ideal location for the safe landing and takeoff of helicopters. 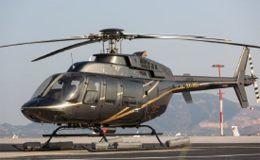 For our VIP customers travelling across the region of PORTO-HELI (ΚOSTA – CHINITSA – SAINT EMILIANOS – SPETSES – HYDRA etc.). 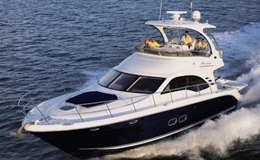 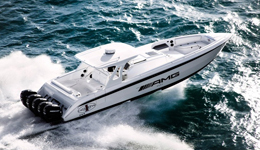 VIP PROTECTION offers the best options for the luxury yacht charter from 40 feet till 200 feet (MEGA YACHTS) in Greece. 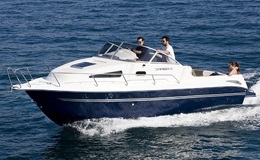 The high quality standards of our service guarantee that our clients travel in the most safe and classy way.